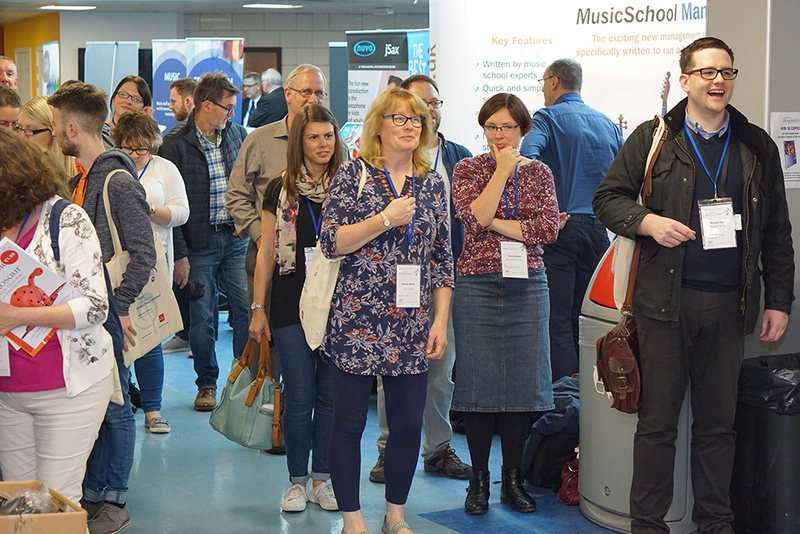 SAME organises and delivers Conferences and workshops which are well attended, well devised and contribute greatly to the on-going professional development of music teaching colleagues in Scotland. The annual two-day conference in September, held centrally, usually at the appropriate and well-resourced University of Stirling, has become a landmark in the calendar. 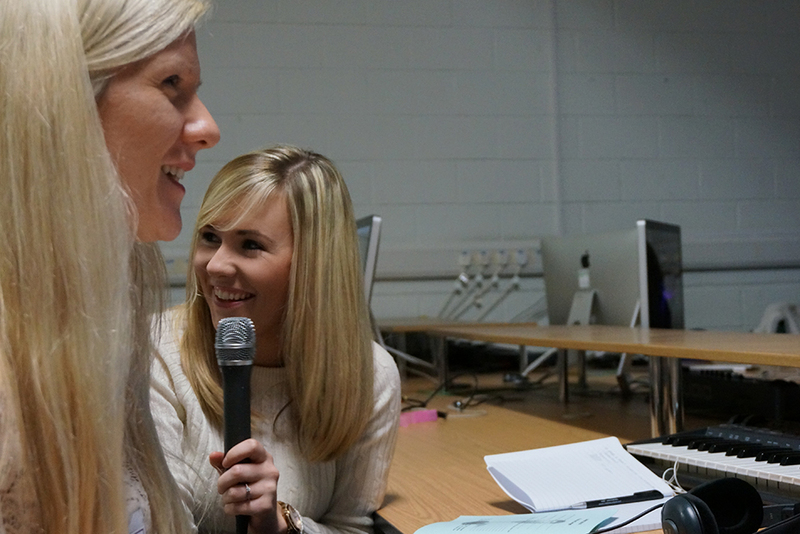 Professional presenters (often with a visiting international guest) are engaged to deliver one-hour sessions across a broad range of topical areas, many of which involve hands-on training for participants. All areas and stages of music education are covered with something for everyone! 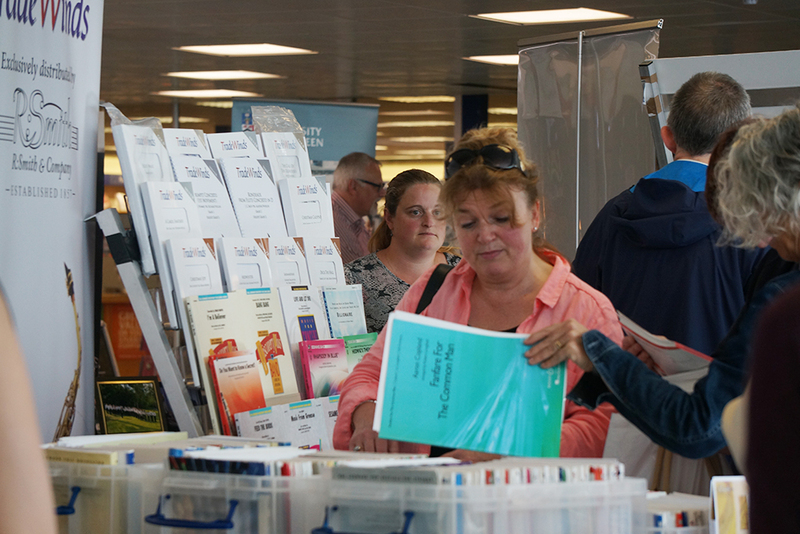 A wide-ranging industry and professional exhibition is always available and SAME’s September conferences attract delegates from all over Scotland. The event is regarded by participants as the best in-service available in the session and colleagues return year on year to learn more and refresh friendships and acquaintances established through music education. Live music from young performers is a regular feature at SAME Conferences. Music IT is integral to music education and SAME has developed effective training for teachers with this in mind. To date, SAME has organised five Music Technology Conferences. It is essential that children’s first musical experiences are overwhelmingly positive and engaging and with this in mind, SAME organised its first music conference in January 2018 aimed at the non-specialist Primary teacher.